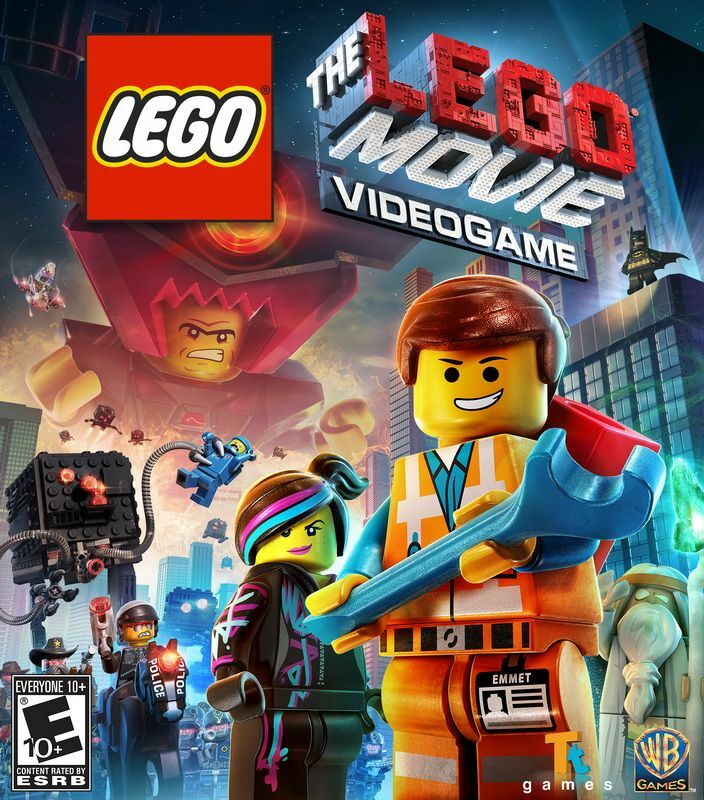 I have just got the lego movie videogame for the xbox 360, here is my quick first impressions of the game, as only played the first few levels as had a bit of time to myself this morning. The gas is based around the story of the film, you see cut scenes in the levels from the actual film. I haven’t seen the film yet, but hopefully going within the next week if we had time, as looking forward to seeing it. The game is the same as other lego games ie star wars, batman. Harry potter etc. 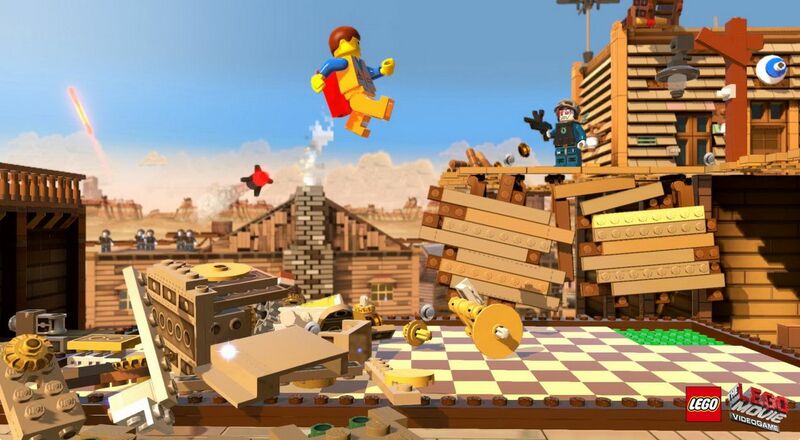 As in the aim of the game is to complete levels and tasks within that level and collect studs to gain extras, so like all the other lego games destroy everything in sight to find extra studs, if you get the full quota of studs for that level, this is classed as “The special”. Each character has special individual powers the main one is the master builder class these character can combine items to build something else normally three item that will be in green when you activate build mode. In each level you have to find parts of lego instructions to build something new that is needed to progress in that level, this becomes a small mini games in that you see the model being built and then have to find pieces from multiple choice items within a time limit, the more you get right the more studs that are awarded. In the few levels I played there was another mini game section in that you had to follow button presses to complete dances moves. Parts of the levels that I played are a type of infinite runner where you move left or right to collect studs and avoid obstacles. There are several worlds the first is the main town and building site, the second I got onto was the wild west, after each level you have free roam around “the hub”, as in the first level this is a small town, here you can use your stubs to buy characters that you haven’t unlocked yet. Once completed a level you then unlock free play where you can go back to that level and choose your characters to get to parts of that level that are not accessible with the characters in story mode. Again this is the same principle as all the other lego games. The only slight problem with the games in is the in game music can be a bit repetitive and can be annoying, but that is easily solved by muting the music but still keeping the sound effects. The game is very colourful and does add more than other lego game that has been before, adding the small mini game challenges as did think the lego games had got a bit stale, I am looking forward to having a bit more time to play the game as I have always enjoyed the lego games and think this one will keep me hooked for a while. I have played the game on the Xbox 360 but is available for other platforms including Xbox one, ps3, ps4, wii u etc. * Join Emmet as he goes from everyday LEGO citizen to the man charged with saving the world from an evil tyrant. * Smash up more bricks than you know what to do with thanks to the fascinating environment made up of LEGO bricks. * There’s a whole host of delightful and surprising characters to meet along the way, from Gandalf to Superman. * Harness the power of the Master Builders and virtually build impressive LEGO creations. * Your journey will take you to a range of fantastical worlds, such as Flatbush Gulch and Cloud Cuckoo Land. On a side note I notice in the Google play store a accompany app for the film and videogame, called the “lego movie experience”, this is basically a advert for the film and the lego sets that are available based around the film. With videos, information and stills, though there are two mini games one like candy crush, Bejeweled etc where you have to match three bricks of the same colour. The other is Lego Cig Fig creator where you can design your own minifig, you can choose from various eyes, mouth, clothes and accessories and then show off your creation on various backgrounds and then save to your device, and then share to Facebook etc. This is app is available for both Android and ios. While on the subject of mobile devices you can get lego star was for both android and ios but this is nowhere as complete and as good as the console version, but if you want to play the previous lego games on mobile why not look at emulators for both the original PSP (PPSSPP) or Nintendo DS (DRASTIX) I still have a original PSP so on my tablet I run ppsspp which emulates the psp and get the ISO files off your PSP and then can play on mobile device, if you have a reasonable speed device you can play the older lego games at full speed with better graphics as it upscales the textures and then on a larger screen. So for me to get my lego game fix on a mobile device this is great.